Which V-8 is the fastest up the Ike Gauntlet? 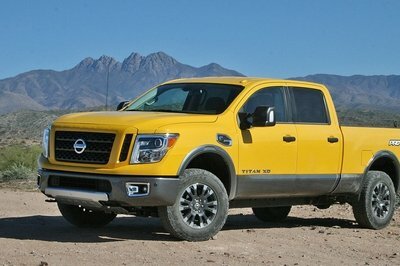 The guys over at TFL Truck are pitting Nissan’s newest truck against itself. Yep, it’s all about gasoline versus diesel here in this head-to-head test. 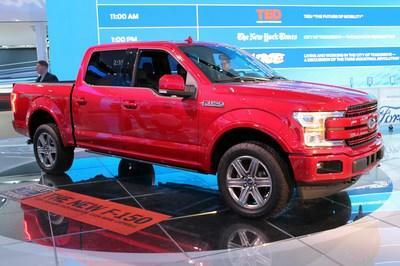 The two trucks are equipped very similarly Both are the 2016 Titan XD in crew cab, short bed form. 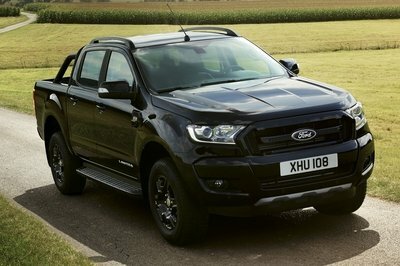 Both have 4WD and both are equipped to two some impressive loads. But which powerplant pulls harder? Yeah, most will say the diesel, myself included. 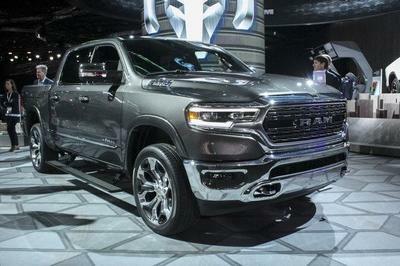 It’s a 5.0-liter turbodiesel from Cummins that makes 310 horsepower and 555 pound-feet of torque. It’s hard to beat that. However, Nissan’s heavily updated 5.6-liter Endurance V-8 now sports direct injection, Variable Valve Event & Lift technology, and a high compression ratio of 11.2:1, allowing the big V-8 to produce 390 horses and 401 pound-feet of torque. 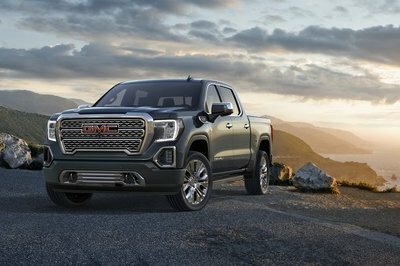 Transmission and gearing wise, the Cummins is backed by a six-speed Aisin automatic transmission while the Endurance is mated to Nissan’s seven-speed automatic gearbox. 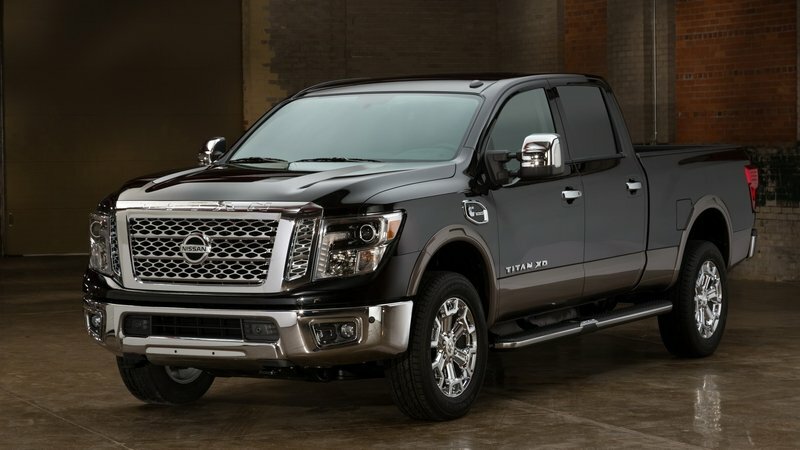 For maximum towing, it takes the Cummins to hit the Titan XD’s 12,300-pound limit. So which powertrain wins out? You’ll have to watch TFL Trucks’ video to find out. 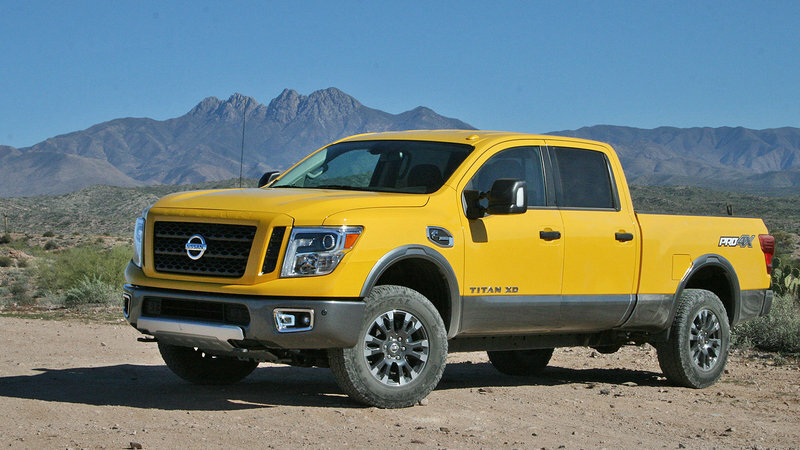 Continue reading for more info on the 2016 Nissan Titan XD.